Here are 6 more trades done in Canadian Stocks today. I like all these trades and have no concerns if assigned stock. 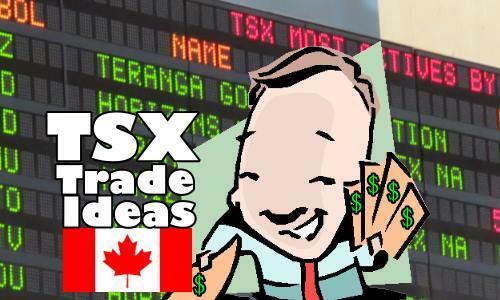 These trades are being done on the TSX Composite Index in Canadian dollars.